It has not been so long that we might have forgotten the release of the amazingly beautiful and handy Desktop Environment, KDE plasma 5.8 LTS released, now without any big delay the KDE team came up with the found bugs in the final release.KDE team has made an announcement about the release of first bug fix update for LTS version KDE Plasma 5.8,i.e. KDE plasma 5.8.1. 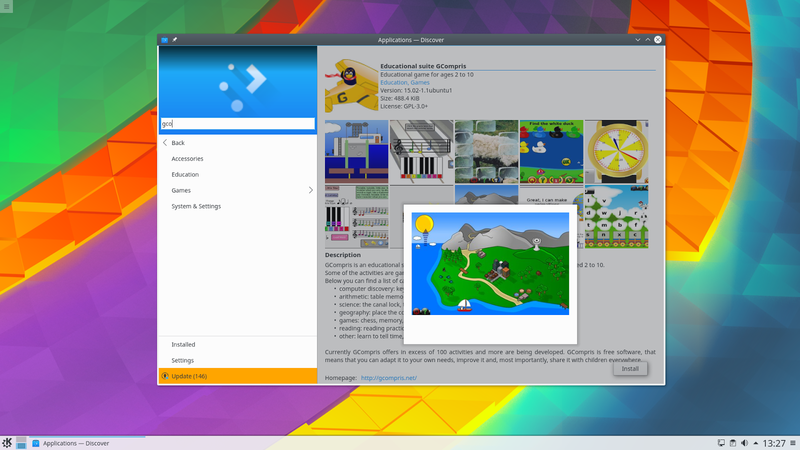 Furthermore, the changelog showed more detailed view of changes and fixes made on many parts of the DE, Breeze, Discover, KDE GTK config, Kwin, Oxygen and plasma workspace has many improvements and enhanced performance than previous release. Well, we are expecting soon this fix update will hit the distros too, and updates will be available other than that you may have a look over the Source Downloads of this update (Links can be found in the announcement).